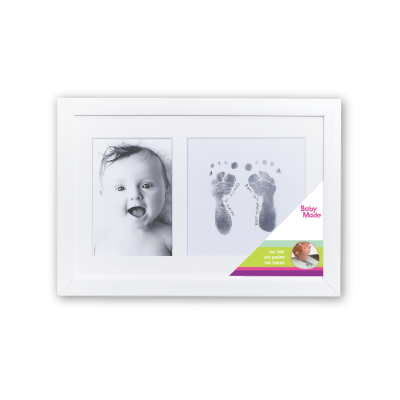 Baby Made (formerly known as Belly Made) is an Australian owned company most widely known for an extensive range of quality DIY Baby Keepsake products that incorporate the miraculous Inkless Print System. 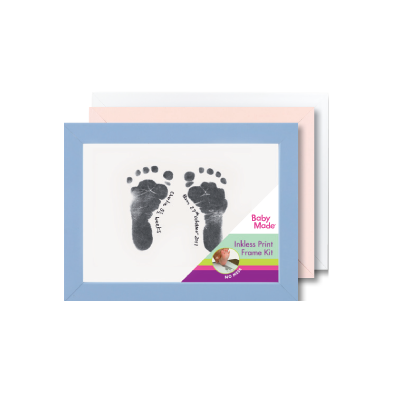 Baby Made also provides professional studio services and inkless print gift merchandise for new and expectant parents. 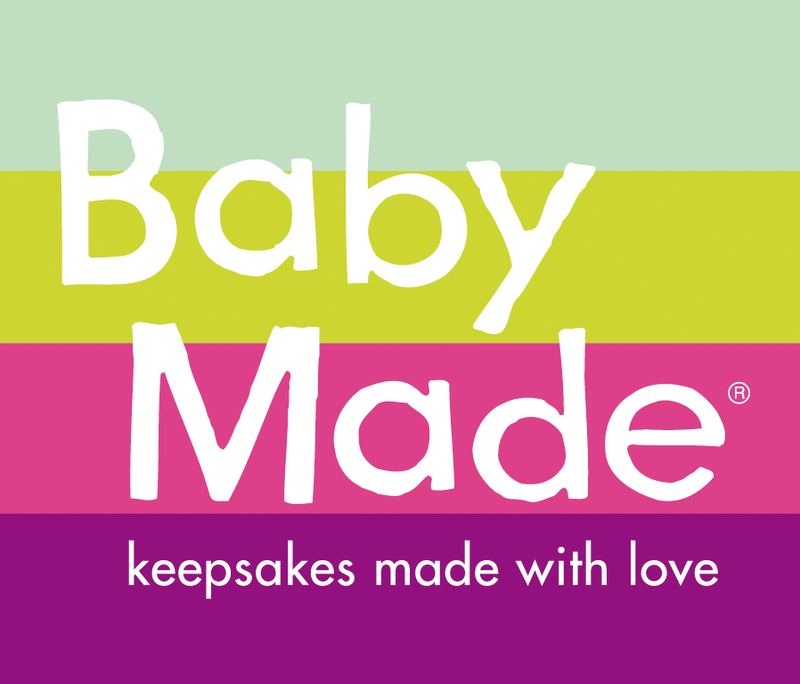 Baby Made is an Australian owned and operated company specialising in modern baby keepsakes and DIY Kits for expectant and new parents. Creating innovative, safe and easy to use keepsake products and DIY Kits that uniquely capture those most precious, yet fleeting, moments in time. 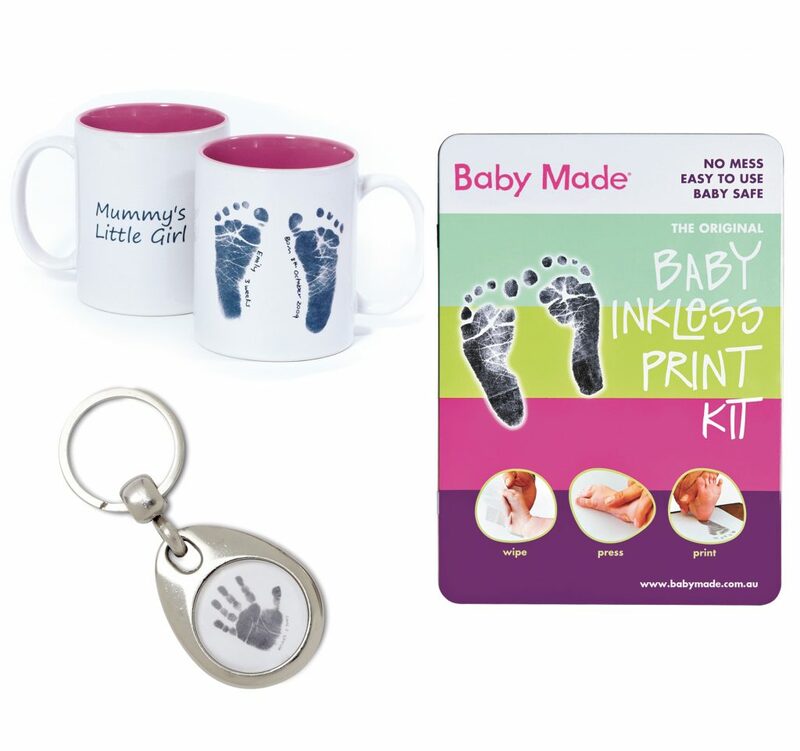 Baby Made specialises in a diverse baby keepsake gift range available nationwide and online, pregnancy belly and baby hand and feet casting services available from their Caulfield Studio in Melbourne. Baby Made’s award winning Inkless Print Kit range is not just truly innovative, but is 100% baby safe, completely ink free, mess free and easy to use by simply wiping baby’s hand or foot with the non-toxic inkless wipe and pressing onto the specially treated paper – presto, perfect permanent prints appear before your eyes suitable to apply to the wide selection of Baby Made gift merchandise. As mother’s themselves, the team at Baby Made take great pride as the market leader, dedicated to ensuring customer satisfaction and aiming to provide families with life-lasting mementos to treasure. Providing a range of modern and traditional keepsakes in an array of contemporary and gender neutral colours, the Baby Made range make stunning additions to the nursery, home and a great conversation piece for the office. Available in the Baby Made keepsakes and services range – Inhouse belly casting and design service, DIY Casting Kits, 3D Life-casting Sculptures, the Baby Inkless Print Kit, Inkless Print Photo Frame Kit, Inkless Print Frame, Baby Imprint Kit, Ultrasound Frame, My First Year Deluxe Inkless Print Kit, Birth Certificate Kit as well personalised print gifts including mugs, stubby holders, mouse pads, ornaments and keyrings. Gift certificates are also available for that perfect maternity leave gift or something special for family members and friends.